Our label design won a Silver A’ Design Award!! 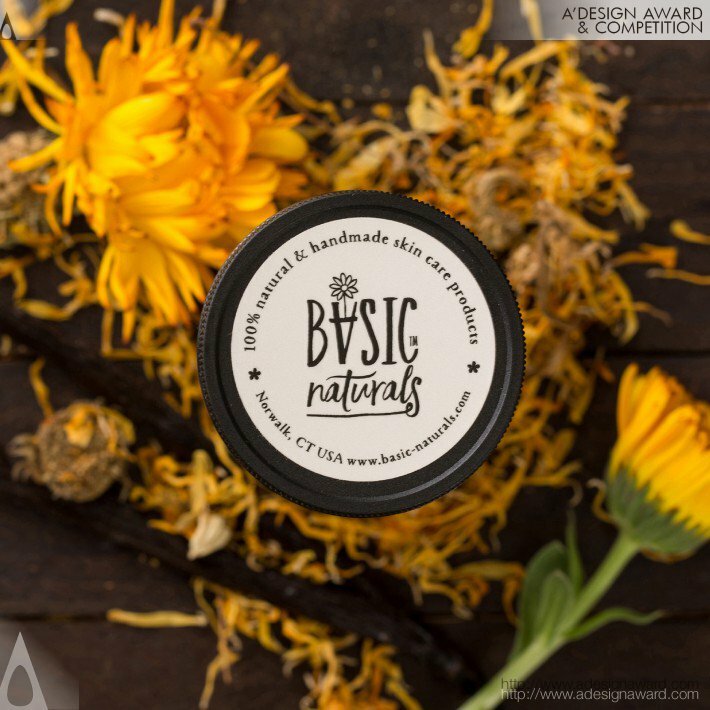 We are proud to announce that Basic-Naturals packaging design won an international award. Thanks to our graphic designer Sophia Georgopoulou who worked with us closely to analyze the core of the Basic-Naturals brand back in 2016. The quality and the look of the Basic-Naturals design represent the quality of our products. All our products are formulated and tested to perfection! The brand’s logo incorporates in the word ‘Basic’ the element of a flower pot in the shape of an inverted ‘A’ and a Calendula flower, constituting a wink to the first product created, based on this plant. The visual identity and label design of the brand had to respect its origins and sufficiently reflect the philosophy behind it. The primary colours are evidently earthly-ochre and black take center stage. The typography employed denotes a handwriting style, while still being clear, simple and very legible. Finally, the design of all individual products integrates an original illustration that relates directly to what the product is and does. This project started in May 2016 and the first batch of products were finalized in March 2017. The project is still ongoing with new label designs for new products. We often encounter scenarios that could make us look or feel uncomfortable. From sterilizing our hands through moisturizing and healing our skin, here are some simple skin care hacks that will make you look and feel better. Aloe vera – Why not growing an aloe vera plan in your home or work environment? Aloe plants are easy to grow. (You can carry an aloe vera leaf in your car or bag if you can’t grow the plant. 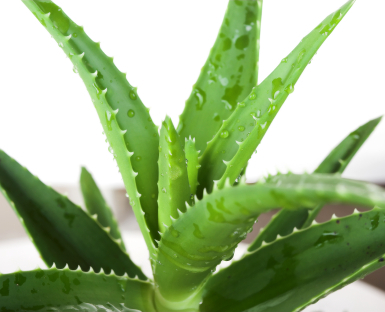 One leaf can last a long time) simply squeeze some aloe vera gel from the wider part of the leaf and rub it in on the desire surface. Avocado – Don’t throw the skin after scooping out the fruit, use the left overs and apply directly on hands or face. Vegetable oil – moisturizing your skin with olive oil or any available vegetable oil when your skin is dry is an excellent way to prevent dry and cracked skin. The best way is to rub in a small amount of oil on wet skin. No need emulsifier to combine the oil and the water. The rubbing is doing it on the spot. 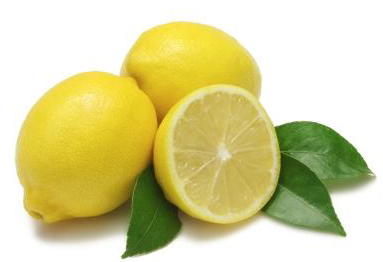 Cleaning your hands from germs – Carry some citrus fruit or peels with you. If you are not near a source of water and soap, peal the skin of a lemon, lime, orange or grapefruit and rub it on your hands. The citrus oil extracted from the peel has antibacterial properties making it perfect for killing germs. Your hands will also smell good with this skin care hack. Refresh and nourish your face – The office space tends to be very dry especially because of the air-conditioning. Causing our skin look and feel very dry. Making some green tea or chamomile tea? Don’t throw away the tea bags and apply all over the face, neck and under eye. Your skin will feel softer and naturally glowing from the cool tea bags full of antioxidants. Itchy skin – whether it’s from dry flaky skin, rash or bug bite, an aloe vera gel can help relief the itchiness almost immediately. Another alternative is to place ice cube or something cold from the fridge and apply on the itchy spot for a quick relief. And another alternative is to carry a calendula salve with you wherever you go. Minor cuts, scrape or sunburn – See skin care hack #1 about the aloe vera gel. Mosquito repellent – If you grow a geranium plant and simply rub some leaves on your skin when needed. This may do the trick with those tricky insects. Another alternative is to carry geranium essential oil and an electric diffuser. Here are some for example: Electric Diffuser for Essential Oil. Hopefully these simple skin care hacks will change your life for the better. 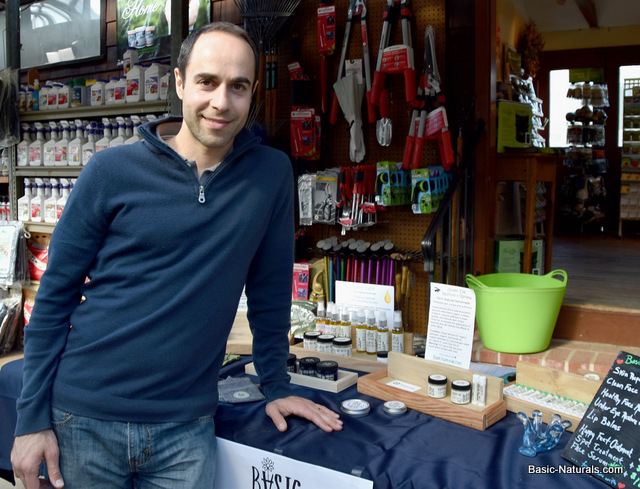 Basic Naturals was published on the Connecticut newspaper called “The Hour” under the title: “Norwalk man goes back to basics for new line of natural balms”. The interest from The Hour came after we placed our products in the following local stores in Rowaytown and Norwalk, CT.
We are excited about the exposure by the media as our goal is to continuing to grow and provide high quality and real natural skin care products, free of chemicals, fragrances, alcohol and artificial preservatives. 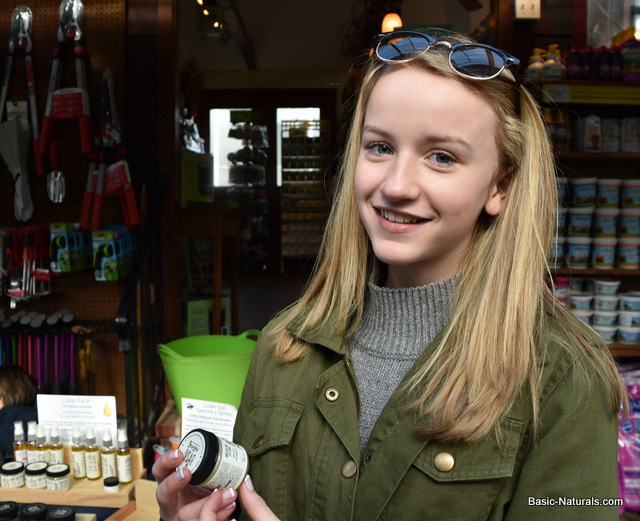 It’s been great to be part of the winter farmers market 2017 – Westport, CT. 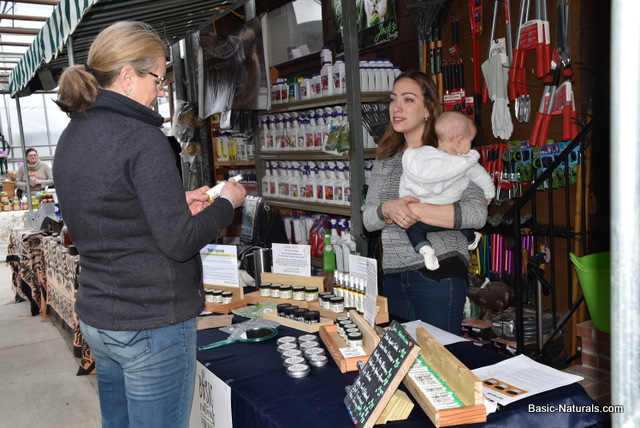 The winter market has been taken place at Gilbertie’s Herb Gardens which is a great place to shop for herbs, seeds and everything that you need for your garden. Farmers markets and shows are great places to interact with real customers. 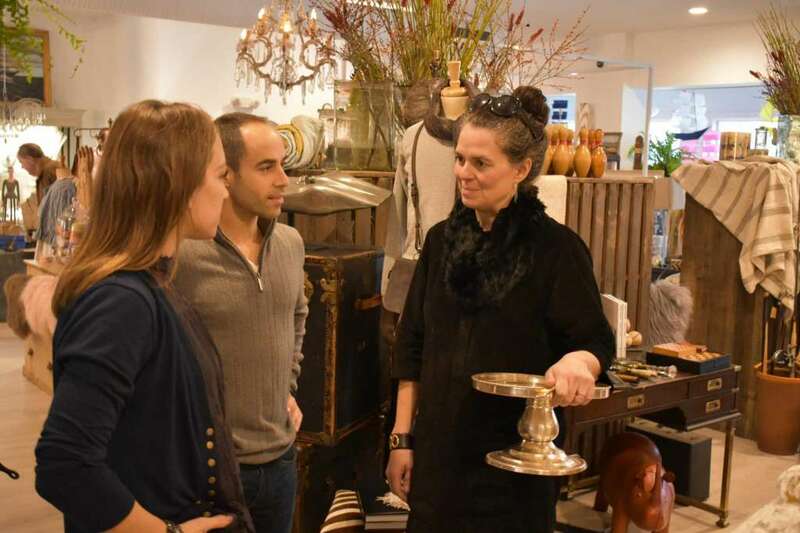 We enjoy talking with people, sharing ideas and receiving feedback from customers about our products and in general. This is the first time that we presented our new packaging to the public and people absolutely loved it. We can definitely tell that there is more awareness for natural skincare products now days. People were actually reading the ingredients of our packaging; which is one of our goals. Suffer from dry hands or cracked cuticles? We have an amazing product for you. This is our latest product to protect and heal dry cracking hands and it’s called HAND SHAKE. HAND SHAKE will keep your hands moist and soft especially during the cold and dry season. Sometimes good things happen when we are not in the comfort zone or maybe even in a bad situation which we are trying to escape from. In this case it’s the story of a natural skin care line. 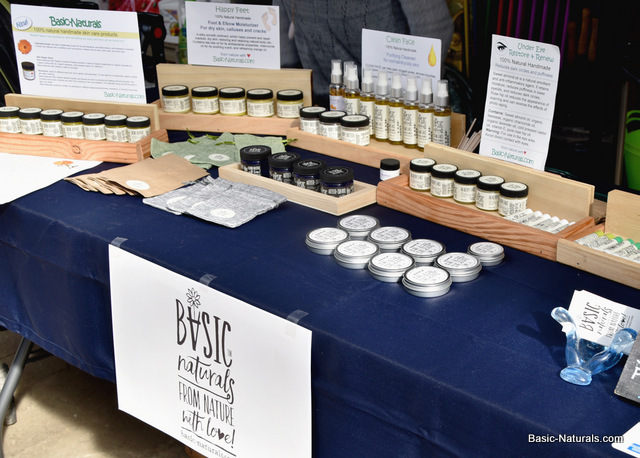 By seeking for a natural cure for eczema he created Basic-Naturals; a natural handmade skin care products located in Connecticut, USA. Yaniv, today the founder of Basic-Naturals.com touched a prickly pear (cactus fruit) in 2009. He then developed a serious and painful case of eczema. His dermatologist prescribed only cortisone cream (steroid), but he insisted to find a natural alternative. 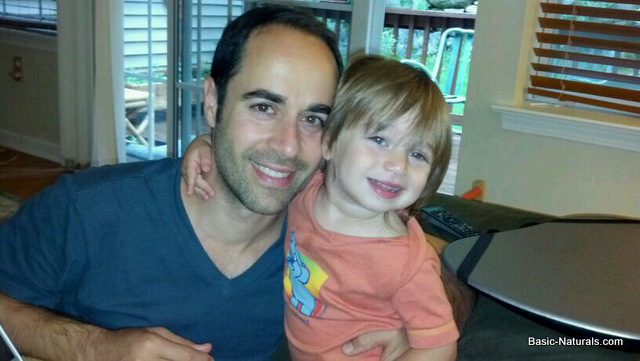 His pain and passion led him to his vision to find a natural cure for eczema. 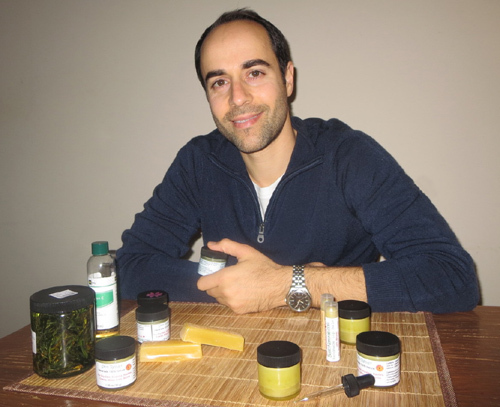 After four years of research and testing natural products on the market he created Basic-Naturals. His product was Skin Repair – Calendula Salve. 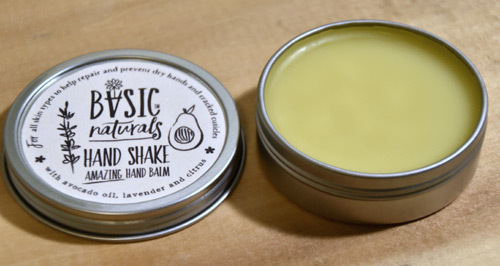 Today, Basic-Naturals have a line of all natural products including after shave, foot moisturizer and several unique face products; all free of chemicals and artificial fragrances.